Alamo Lighting & Electric – Quality & reliable electric services for commercial and home. Quality & reliable electric services for commercial and home. There are plenty of options to choose from for your electrical services but if you are looking for a company that will provide you with a high level of personal service, then contact Alamo Lighting & Electric. 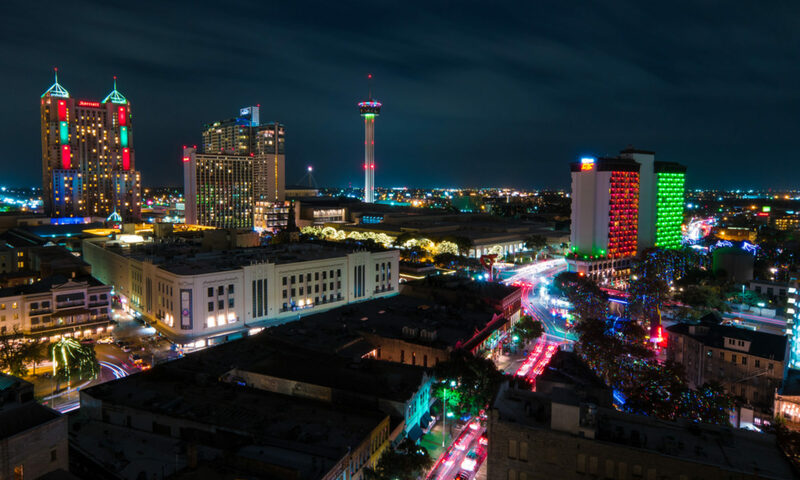 We are a San Antonio based business with more than 30 years of experience. We provide a variety of electrical services for both commercial and home properties.